First of all, we sincerely thank you for the continuous support on us and we believe that there is still room of improvement for us to maximize customer satisfaction, therefore any constructive feedback are welcomed. We would like to inform that our store is applying standard delivery processing time, which the item will be shipped out within 3-5 working days from the date of order received by us (unless the product(s) is fall under Same Day Delivery category). We do not entertain urgent shipments such as next day delivery / receipt as we may take time to unload, inspect and pack the item(s) purchased before handing over to 3rd party logistic companies (3PL) such as GDex, Skynet, Poslaju and etc. Thus, your patience is highly appreciated and we do not want to fail your expectation on us which we never claim (1 day delivery). For item(s) that already shipped out / picked up by 3PL, you can always track the parcel on 11street system AND also respective 3PL official websites. We understand that we should ensure customers satisfaction for every purchase, however customers should have understand that once the item(s) was shipped out, we have no power / rights / authority to influence the delivery schedule that set by respective 3PL. As a seller / merchant / retailer, we can only assist to follow up your case(s) with respective 3PL but we cannot guarantee the outcome / result / exact time of delivery, so we hope that customers should take this fact into consideration before placing any dissatisfied reviews / comments on us as your satisfactory reviews are always our motivation to provide better products and services. 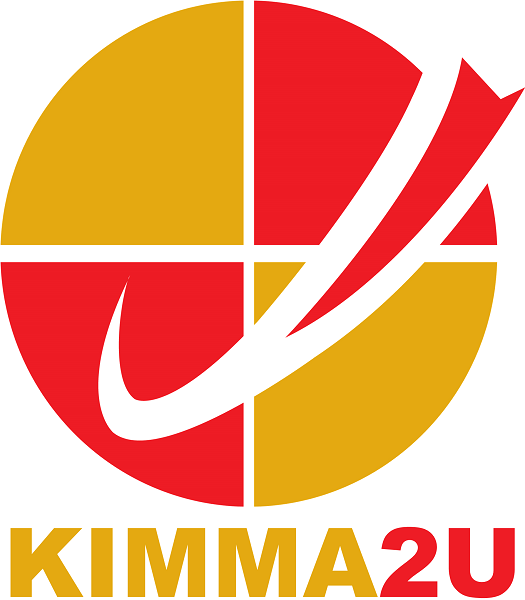 Copyright © 2019 Kimma2u Group of Companies.